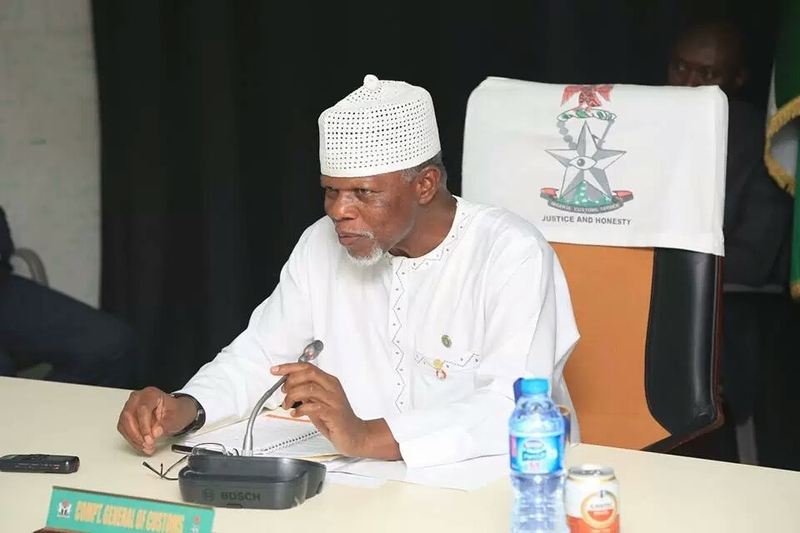 The senate on March 9 ordered Comptroller General of Custom, Hameed Ali, to appear before it on March 15th in his complete Customs Officers uniform. The senate gave the order following the refusal of Customs to comply with its directive to suspend the collection of duty on old vehicles. Hameed who is a retired Nigerian Army Colonel, has never worn the Customs officers uniform since assuming office in August 2015. The senate during plenary on Tuesday ordered the Nigeria Customs Service to suspend its directive to collect duties on old vehicles whose importer might have failed to pay for duties while importing the car into the country. Customs had sent out a circular informing old car owners to go to the nearest Customs office to verify if the duties of their cars were fully paid for as cars with unpaid duties would be impounded. Despite the senates directive to suspend the order, Customs says it would go ahead with its own directive. This decision apparently irked the senators who during its plenary on thursday ordered that the Customs Boss, Hameed Ali appear before them on March 15th. "The senate will take a resolution and an agency of government will have the temerity, will have the guts, the strength to blatantly disregard the Nigerian senate. It is a very dark day for democracy. I’m a member of the customs committee, I want to educate some of us today, the position of CGC is rank, as I speak today, the deputy controller of customs is next promotion is CGC. 0 Comment to "Senate orders Customs boss, Hameed Ali, to appear before it in his Uniform"